Hi and welcome to my website. 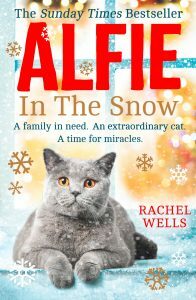 I’m Rachel Wells, author of the Alfie books – Alfie The Doorstep Cat, A Cat Called Alfie, Alfie & George, Alfie The Holiday Cat and Alfie In The Snow. 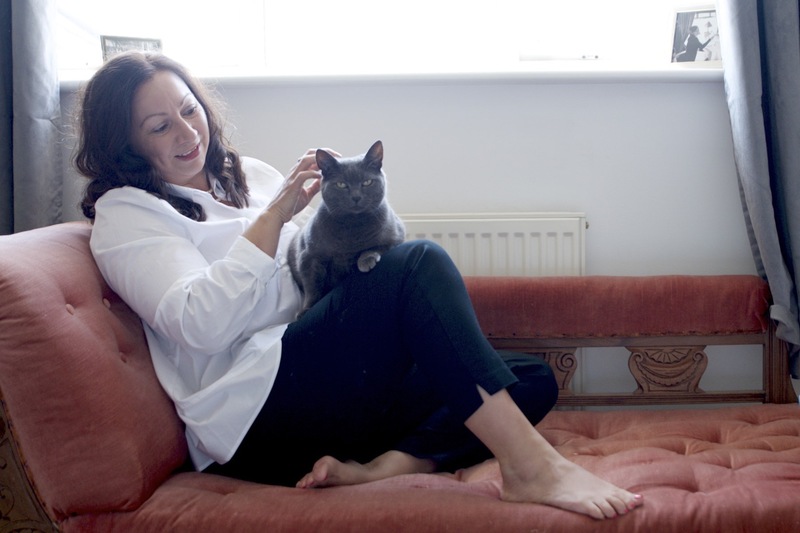 Please find details of my books on the site as well as all things cat! I would also love it if you would join me on Twitter, Facebook and Instagram. We love hearing from you so please do keep in touch. I’m published by Avon Books and represented by North Bank Talent.